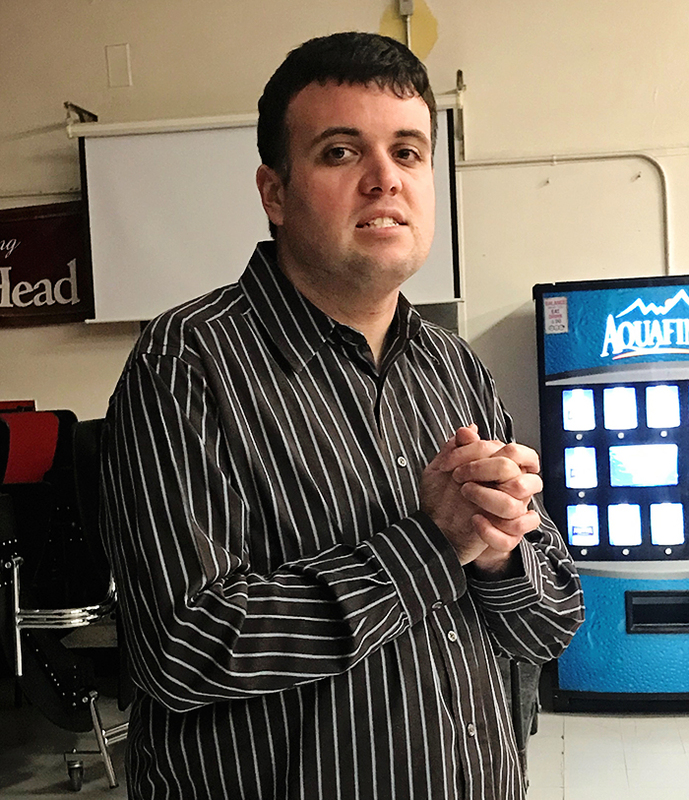 NSSA’s Salad Shoppe has been in existence since 2017. 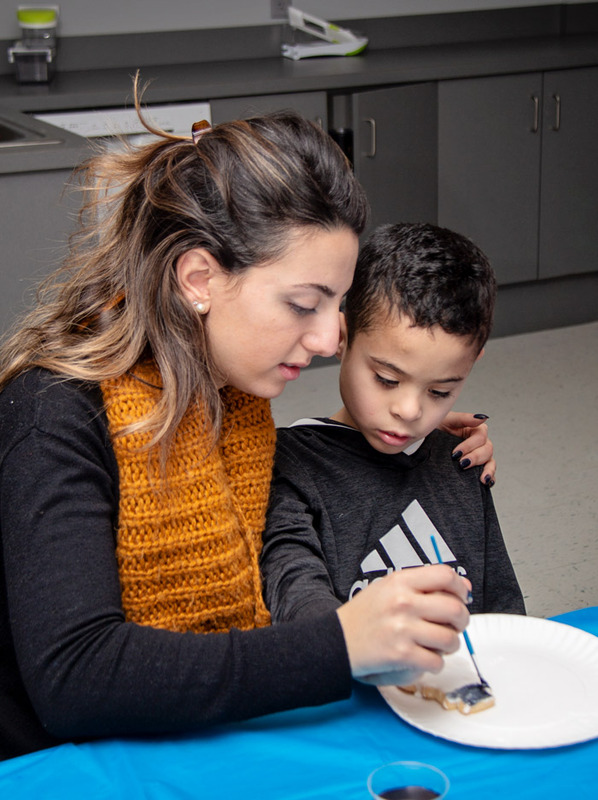 Classroom Four Lead Katie Reres and teacher Becky Chi developed the salad preparation and delivery program to help their students learn functional skills to use as they transition into adulthood and beyond their school-age program. 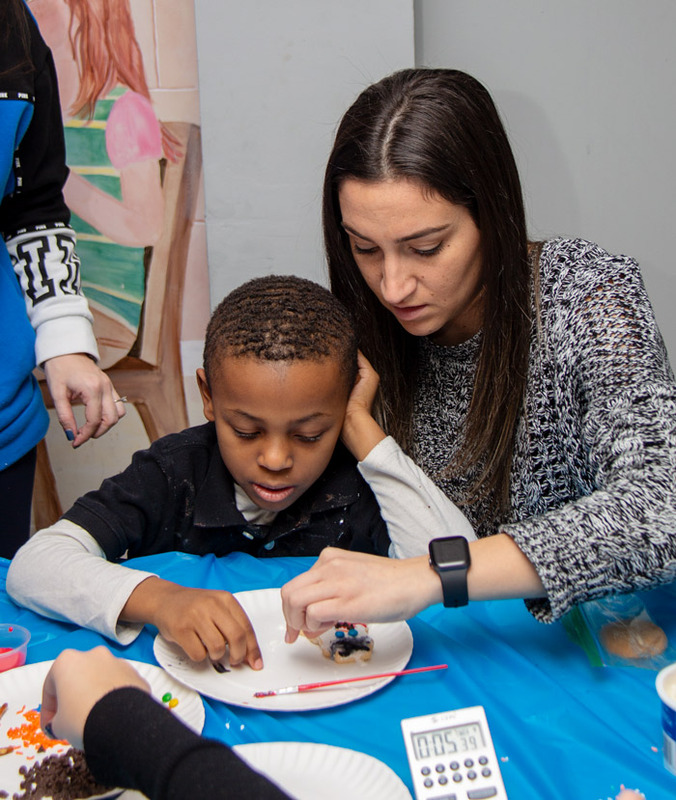 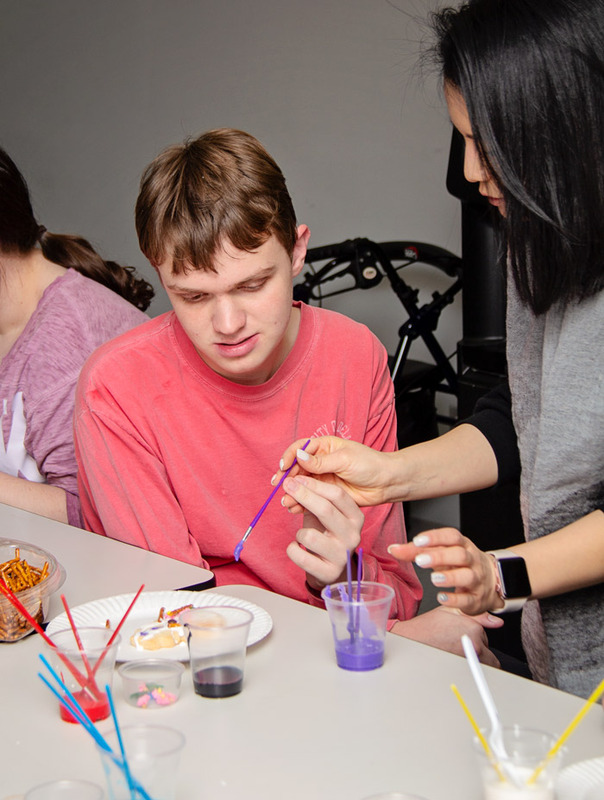 The success of the program is due to the conscientious work of all the teachers involved and, of course, the students’ enthusiastic participation. 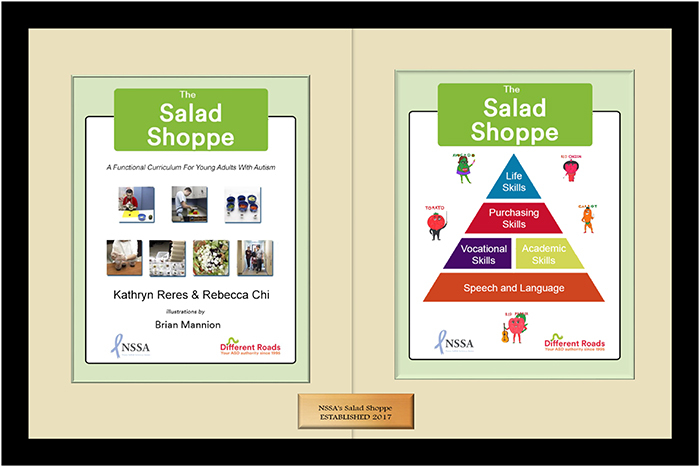 The salad shop program has proved so successful that educational publishers Different Roads to Learning published the curriculum in a digital format, which is now available for sale on their website here. 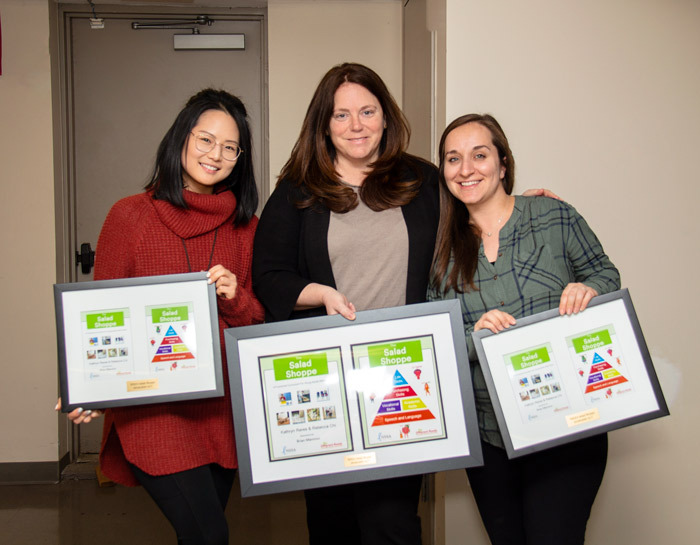 To show our appreciation of their efforts in creating this program, NSSA Executive Director Nicole Weidenbaum presented Katie and Becky with plaques of appreciation for their contributions. 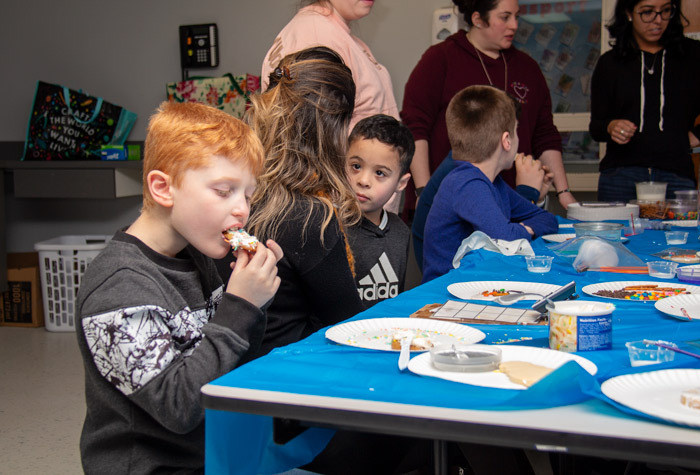 We are all very proud of the NSSA Salad Shoppe and especially the students for bringing this program to life by creating delicious, healthy salads and delivering them to happy customers at NSSA every week. 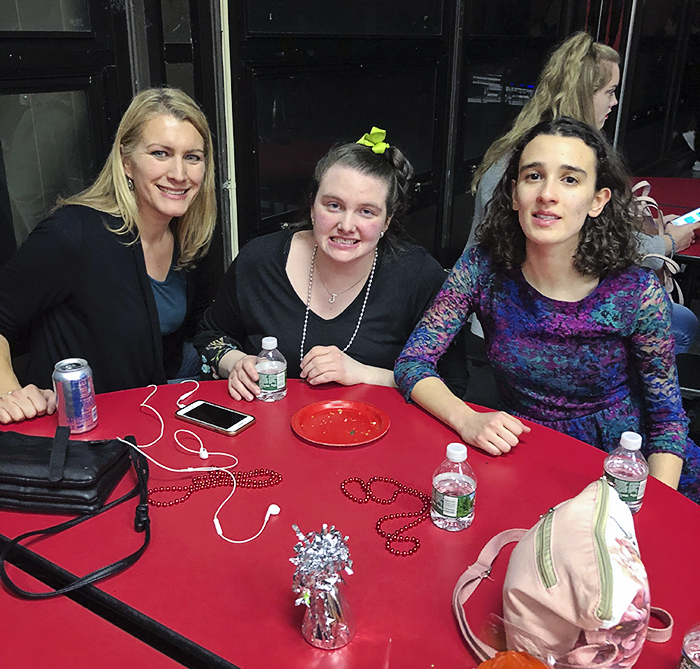 On January 11th, the Smithtown High School East Leadership Club hosted an evening of dancing, food and fun at their Red Carpet themed winter dance for NSSA adult participants, consultation students and Barell students over the age of 14. 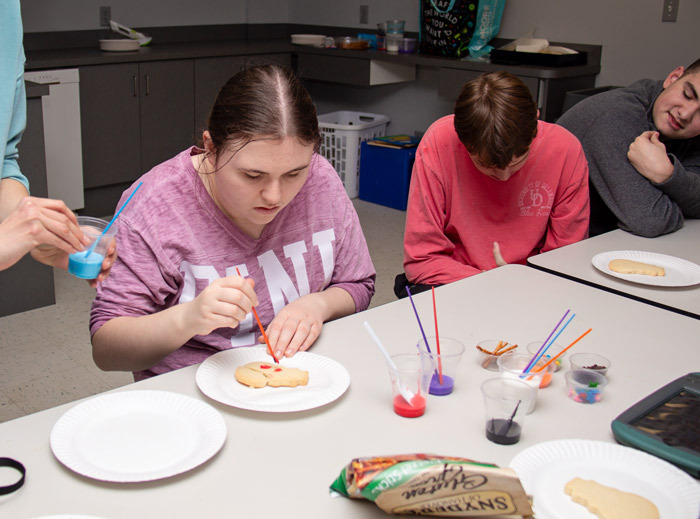 This is a unique opportunity for our students to participate in a typical school dance experience. 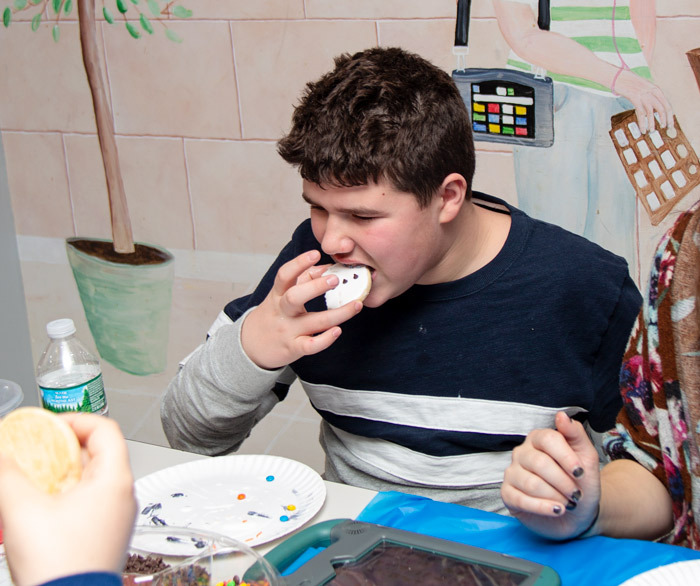 They are able to interact with and learn from the students of Smithtown as well as have fun and create friendships. 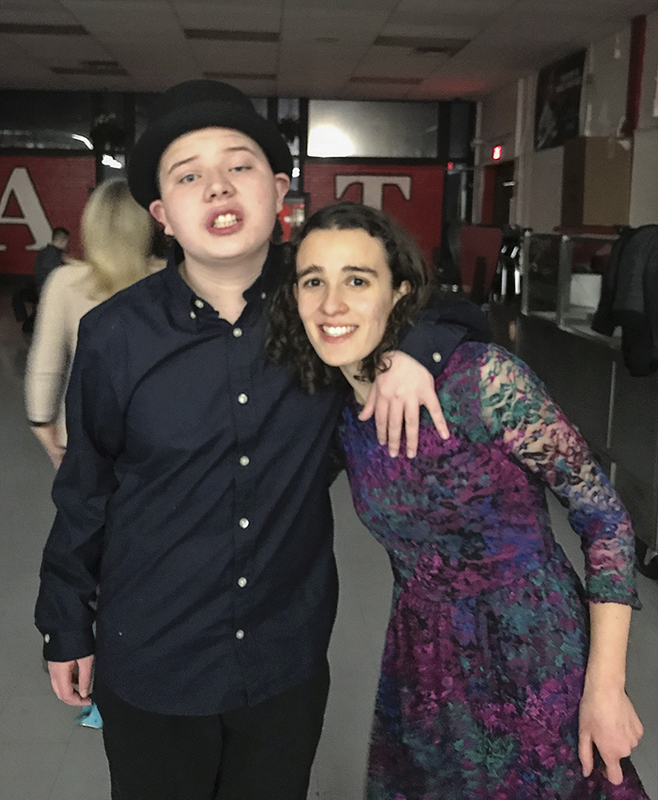 Attendees arrived by walking up a red carpet and into a gym filled with high school students dressed up and ready to dance with them. 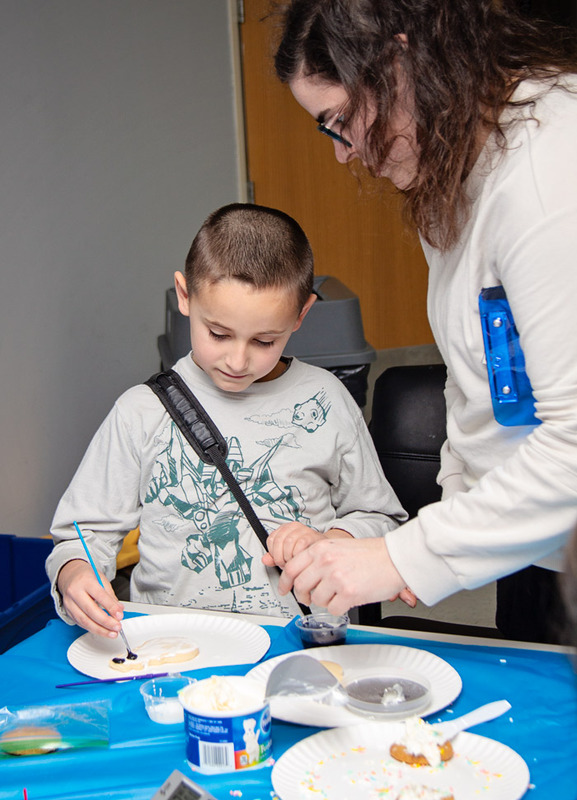 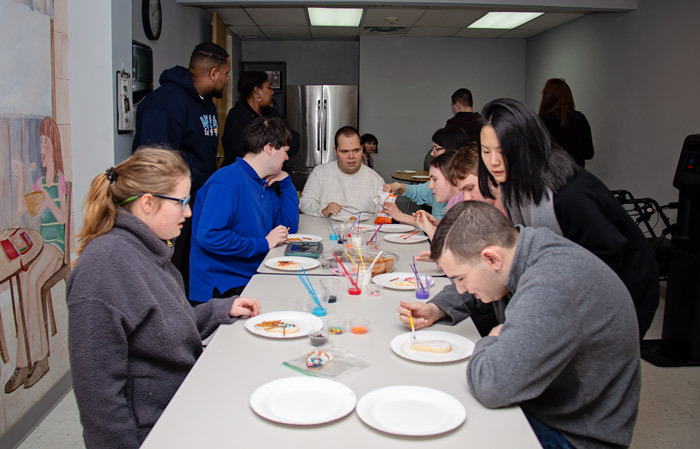 It’s so great to see our students and clients having a great time with their peers and the Smithtown High School students. 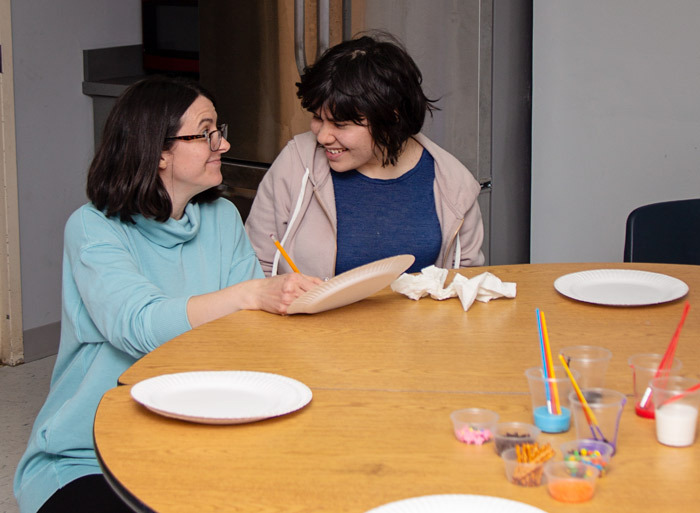 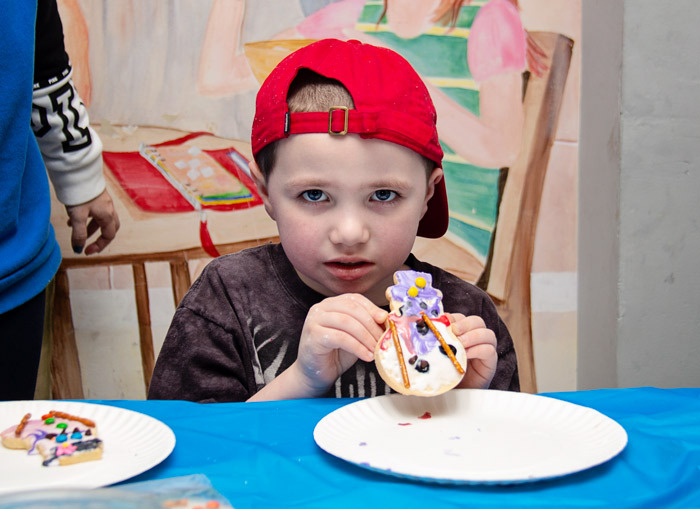 The students served their guests a pizza dinner with dessert that was enjoyed by all. 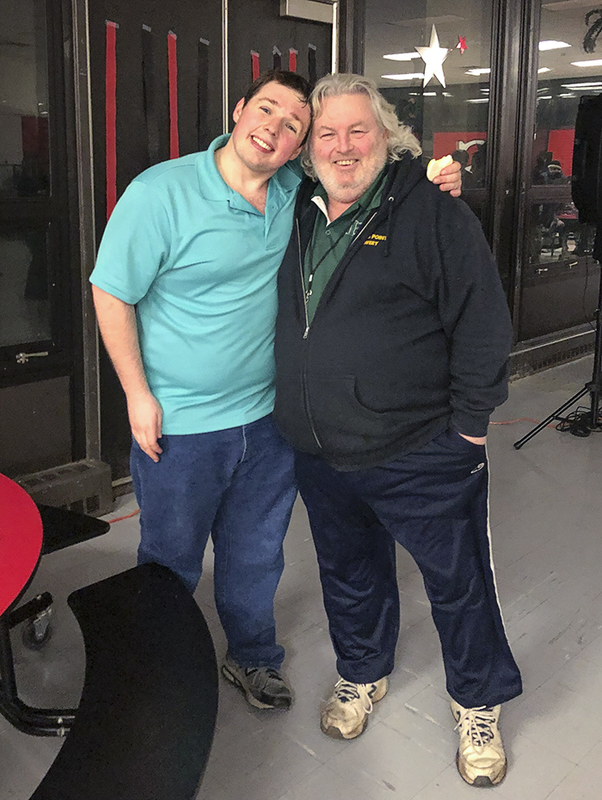 Many thanks to Stacey Agosta for helping to coordinate the event, NSSA teachers and direct support professionals for accompanying their students and adult participants and Smithtown High School East for their graciousness and hospitality in hosting for us once again.